Vacant for immediate possession. WOW!! 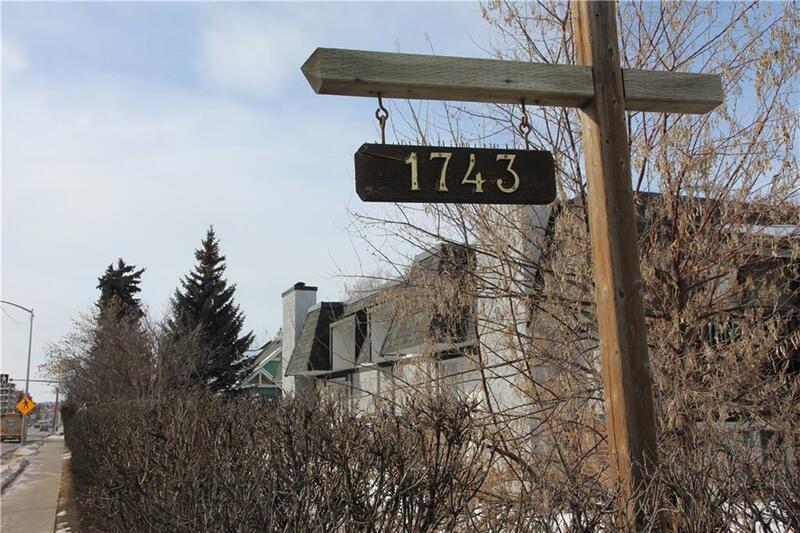 CLOSE TO ALL THE SHOPPING, RESTAURANTS, PUBS ETC OF 17 AVE SW. Just up the hill you get a full townhouse condo with two bedrooms (both with walk in closets) and one and a half bathrooms. Why buy a small noisey apartment when you can have no neighbours above or below with this clean home. 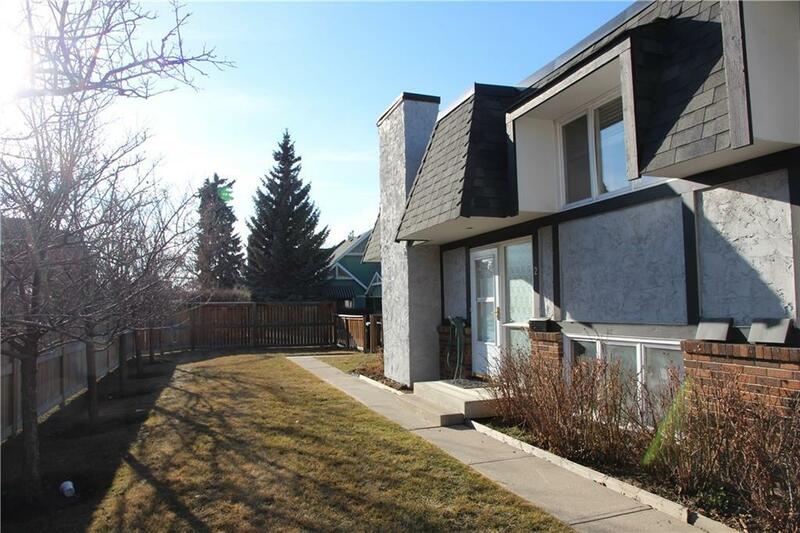 Great rental with easy access to the C-Train through the park at the end of the street. 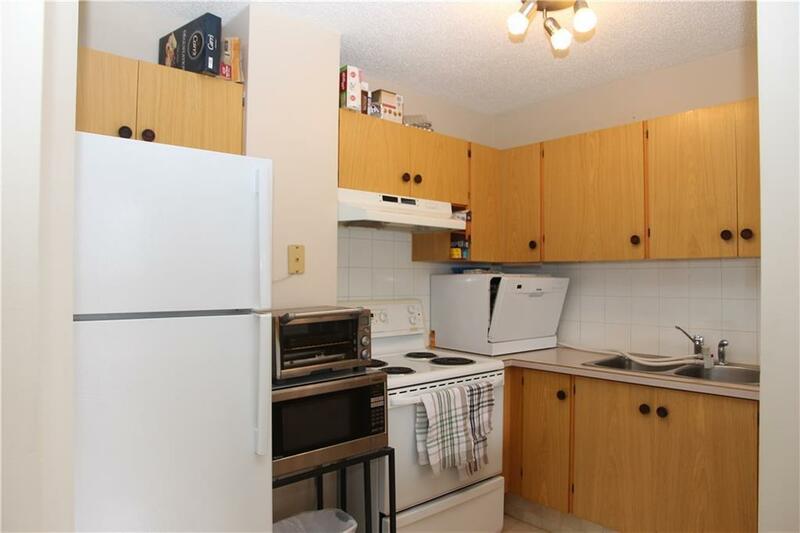 There are only 5 units in the condo complex. Large fireplace is wood burning and is the focal point of the living room. The balcony is has sunny, west exposure and is accessed from the living room. The balcony looks out to your assigned stall with plug in. The roofs were redone on this complex less than 2 years ago. In suite laundry, newer furnace and hot water tank replaced in 2016. The main bath was redone last year with a new bath fitter surround. 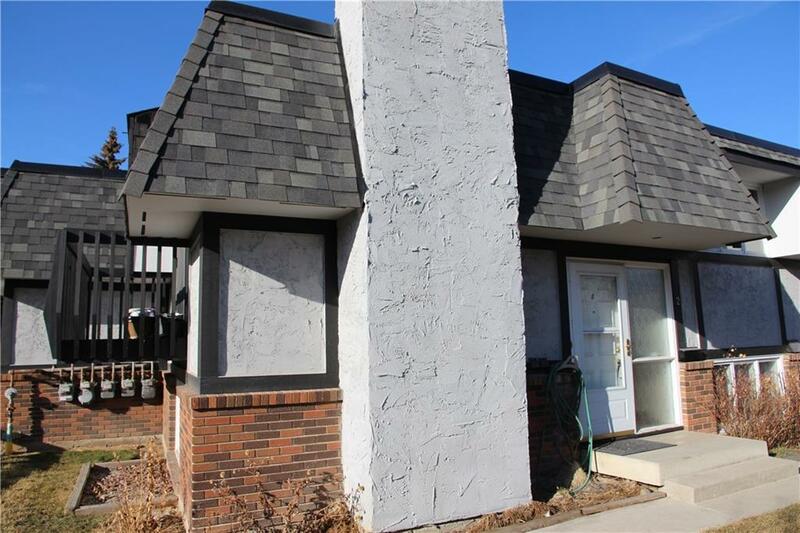 This is a great opportunity for an investor, first time buy or downsizing. Quick possession is easy.